Tech is the way of the world. Even babies have tech these days. So it stands to reason that some of the hot toys for the 2017 holiday season are going to be tech-related. 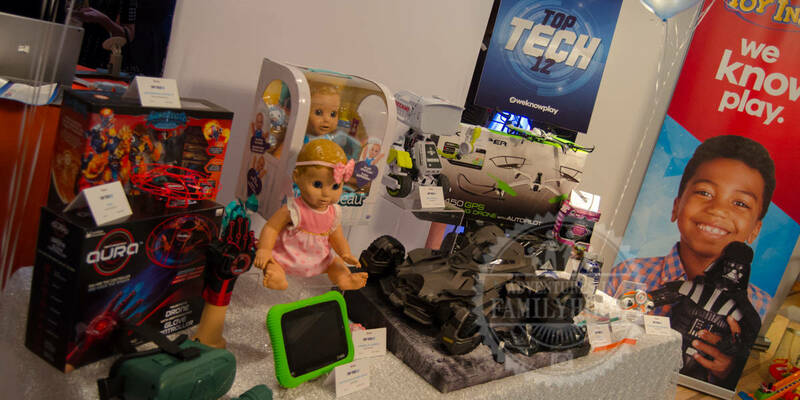 The Toy Insider “Top Tech 12” list includes drones, droids, and even dolls. If you’re looking for a cool gadget to gift the kids this year, or to keep for yourself, you have to check this list out. We’ve had the opportunity to see several of these toys demonstrated for us, and they all look very cool. I know our kids would love to have most, if not all of these toys to play with! We have provided some handy links to where you can find these items online. For some of the links, we will get a very small commission if you use the link and make a purchase. We thank you for supporting us! Both of our kids had LeapPads at one time or another. 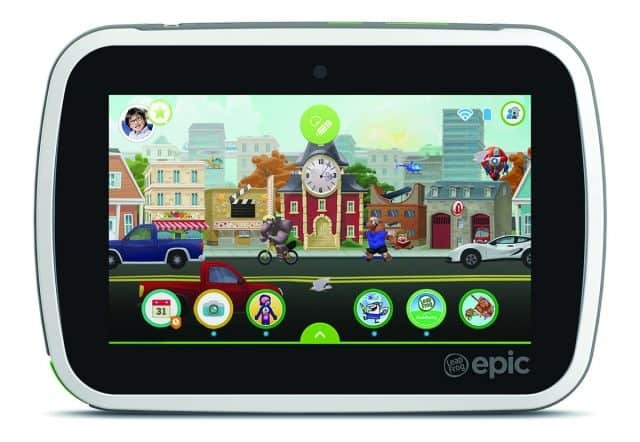 It’s a great first tablet for kids, and they keep on improving them and giving them more and more features. If the LeapPads our kids had were like the iPhone 4, this new one has to be their iPhone X. (only a lot less expensive). Luvabella is a loveable, life-like baby doll that comes in a variety of girl and boy doll options in different ethnicities. Children can care, nurture and play with Luvabella and Luvabeau using the doll’s interactive accessories and pacifier. We saw Luvebella at the HoliDAY of Play and she’s one of the most life-like dolls we’ve ever seen in how she moves and interacts. 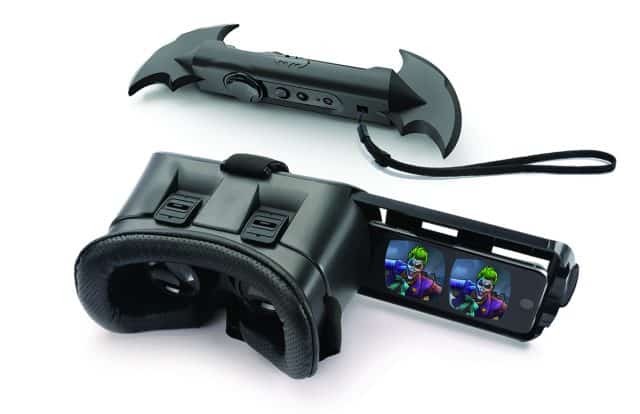 We didn’t get a chance to see VRSE in action, but there’s a good deal on the Batman version at Walmart ($25). The controllers remind me of the Nintendo Wii. So I kind of think of it that way, like a Virtual Reality version of the Wii. 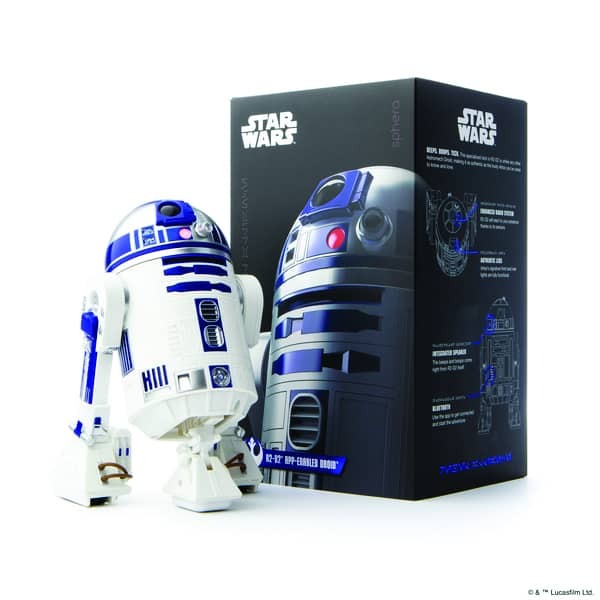 The loyal astromech droid will delight collectors and kids with his impressive size—over 16 inches tall—and built-in voice recognition. This BB-8 is amazing! Bella got to “meet” one at Play Fair and absolutely loved him! He’s very big, but not as big as he is in the movies. To see him roll around is something else. 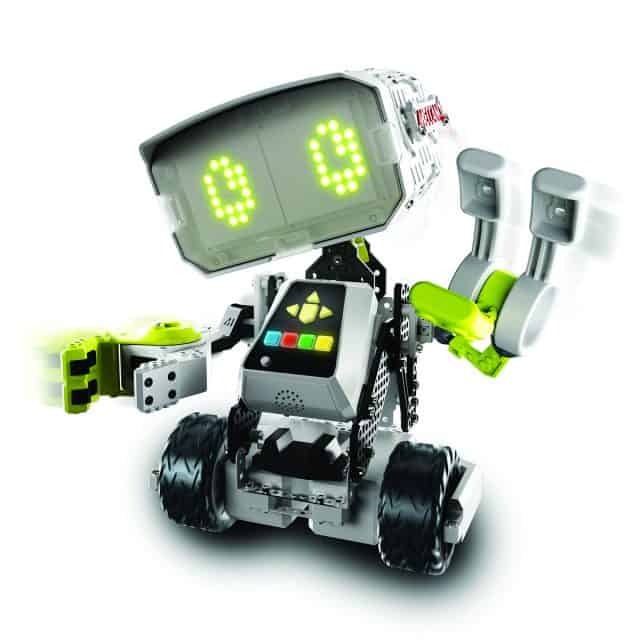 He can respond to the controller, voice commands, or just follow you around. 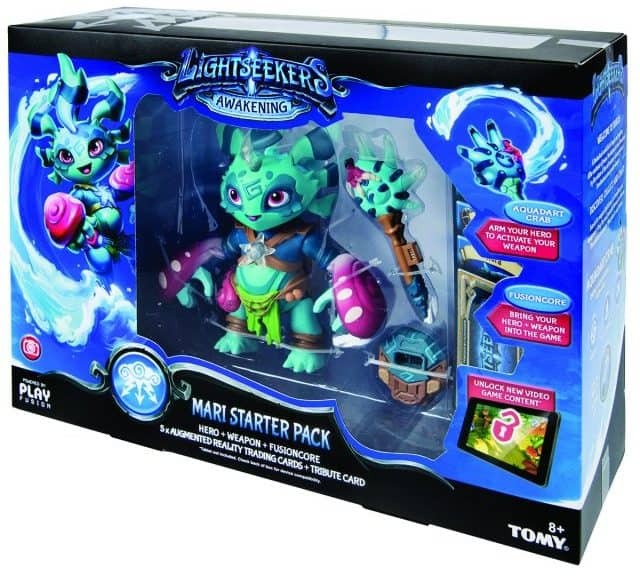 These action figures are combine so many ways to play into one product. You have the cards and the action figures, but when you add the app, they take on a whole new use. It’s like Disney Infinity for your phone, except the figures can be played with and double as your controller for the games on the screen. 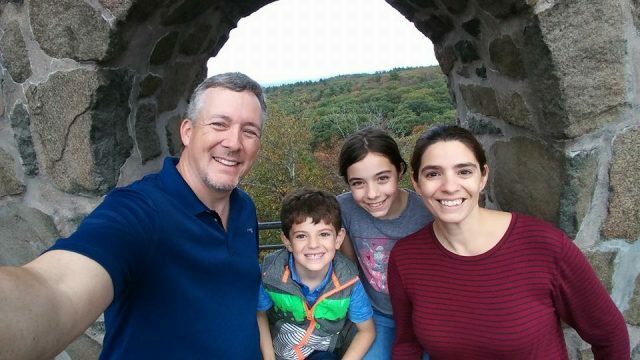 I would have never thought of getting either of my kids a drone for Christmas until I saw the Aura. It’s so cool! Instead of a controller which can be difficult to operate even for adults, the Aura uses simple hand movements. As Bella put it, it’s like you are controlling the drone using the force! 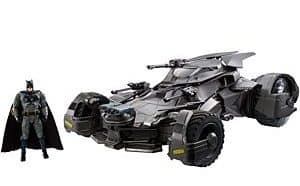 Ultimate Justice League Batmobile brings Batman’s iconic vehicle to life in epic scale complete with RC functionality, premium deco, and real-world features. Haven’t seen this in action, but it’s high price tag and 18+ age suggestion had me wondering just what this thing can do. So I watched some YouTube videos and I was sold. What makes it so awesome is the built in camera in the cockpit which allows you to drive it via an app on your phone and get the driver’s view from inside. The Merge Cube is the world’s first holographic object kids can hold in the palm of their hand. 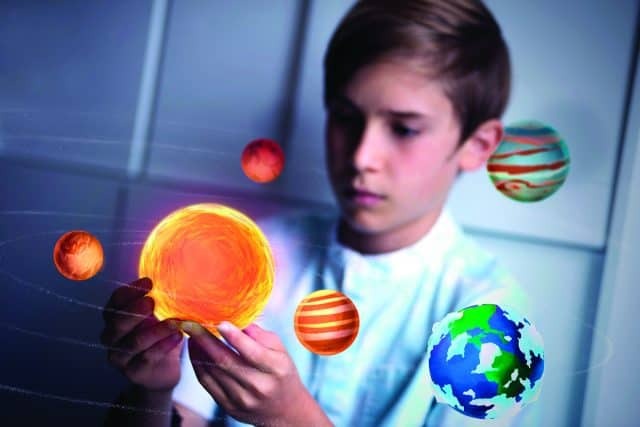 Kids can play, learn, and explore in magical new ways. The Merge cube adds a whole new dimension to the virtual reality/augmented reality. The cube allows you to interact with what you seen on your screen in whole new ways. It can be used with or without VR goggles. It requires the Merge Things app in order to use it. There are also a number of additional apps you can use with it. Some are free, but a few will cost you a few bucks. One of my favorites so far is the Galactic Explorer. 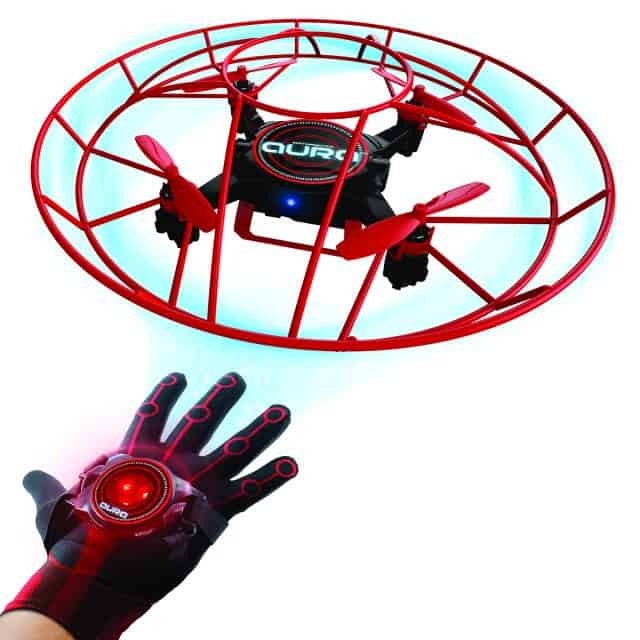 Advanced enough to satisfy discerning enthusiasts, this drone is also lightweight, durable and safe enough for beginning pilots to learn. 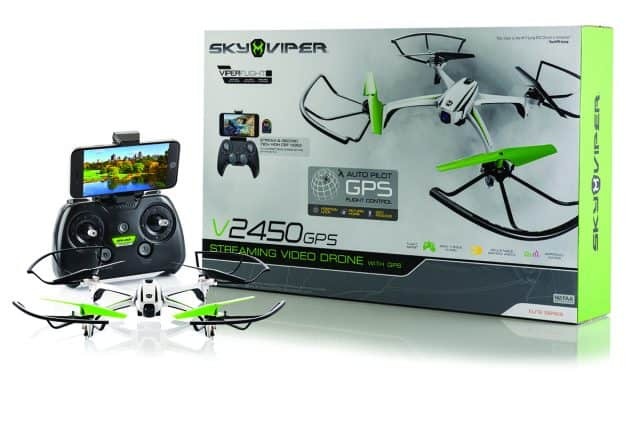 This is a cool looking drone that has a lot of cool features, including the ability to stream video. It’s like the batmobile, but it flies and doesn’t take out bad guys. This would be a gift for me, as opposed to my kids. There seem to be cheaper versions of this same drone that have less features. This is the droid you’re looking for. The specialized tech makes it as authentic as the trusty R2-D2 you’ve come to know and love. Judge him not by his size. This R2D2 may be small, but he’s incredibly detailed and authentic. He’s a lot of fun to play with. 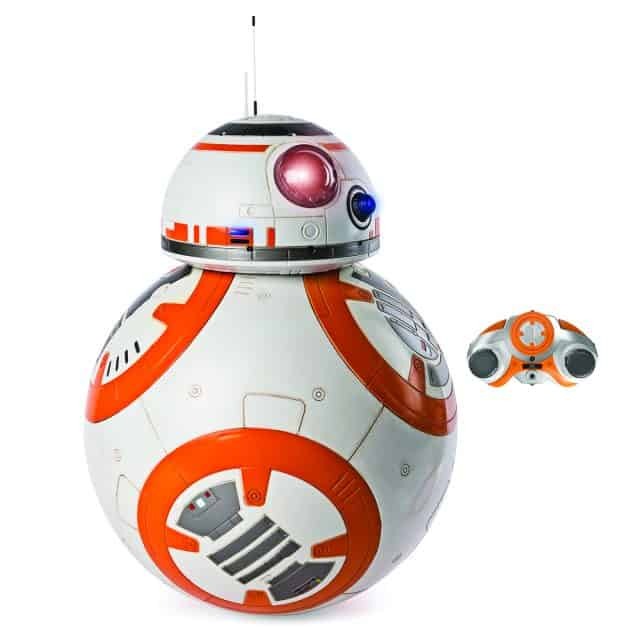 There is a BB-8 and the new BB-9E First Order droid as well. M.A.X. combines Artificial intelligence (AI) learning and customizable programming to create a one-of-a-kind personal companion. Robots keep getting cooler and cooler. M.A.X. can recognize your voice, allowing you to interact with him in lots of ways. He’s cute, too. 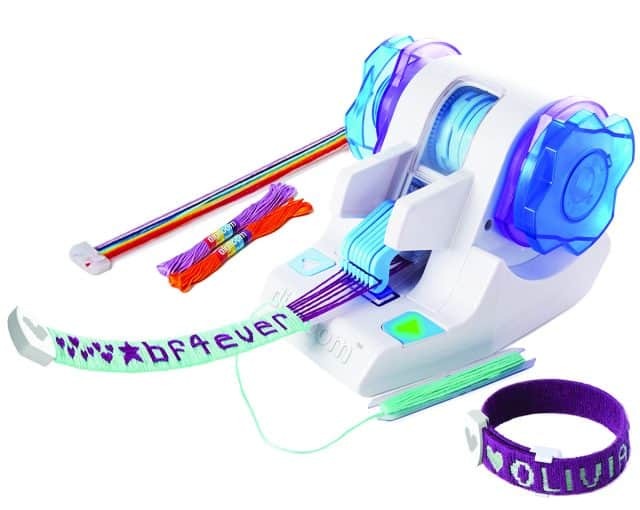 Digiloom is a unique app-controlled weaving machine that lets kids turn fashion bands into custom bracelets, anklets, headbands, bookmarks and more. The Digiloom takes crafting to the next level. Think of it as a cross between 3-D printing and needlework. Out of the 12 toys chosen for this list by the Toy Insiders, I’d say our kids would go crazy for 7 of them. There are couple they’d love but are probably a little too advanced for them. They are a little too old for the LeapPad and the Baby Doll. Which of these toys do you think are the best?